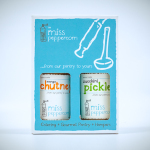 A Miss Peppercorn Hamper or Gift Box is a gift for someone who deserves only the very best. Our Hampers are filled with our own handmade products presented in an Australian made wooden box and tied with a beautiful ribbon. 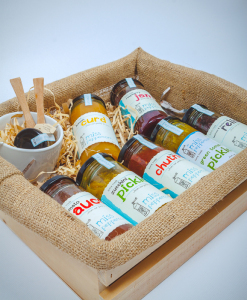 To choose the Hamper or Gift Box that is perfect, visit our Online Shop or come in and see us at 8 Lawrence Street, Blackburn South. We would be happy to make up a hamper for you or phone us on 9877 5183 to order a hamper and drop in to collect it. If you are looking to reward or motivate staff, impress your clients or thank your associates, our Hampers provide the ideal gift. 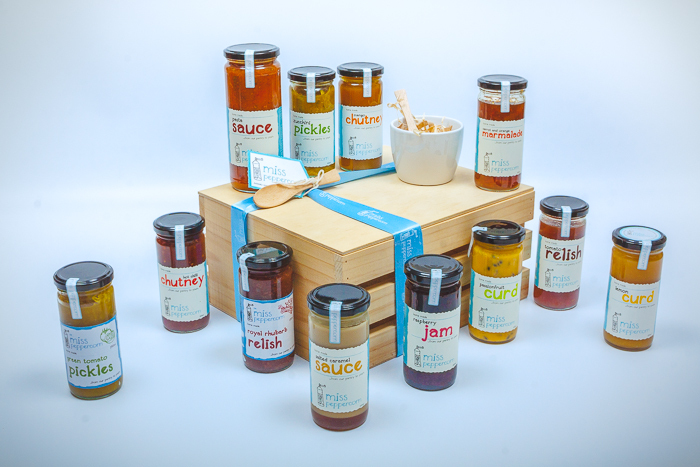 We can arrange a corporate ribbon and we are happy for you to build you own Hamper. 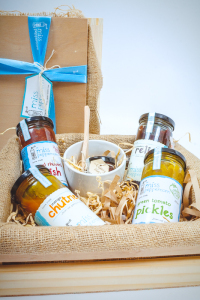 For further information on any of our Hampers please call us on 03 9877 5183 or go to our Contact Us page.